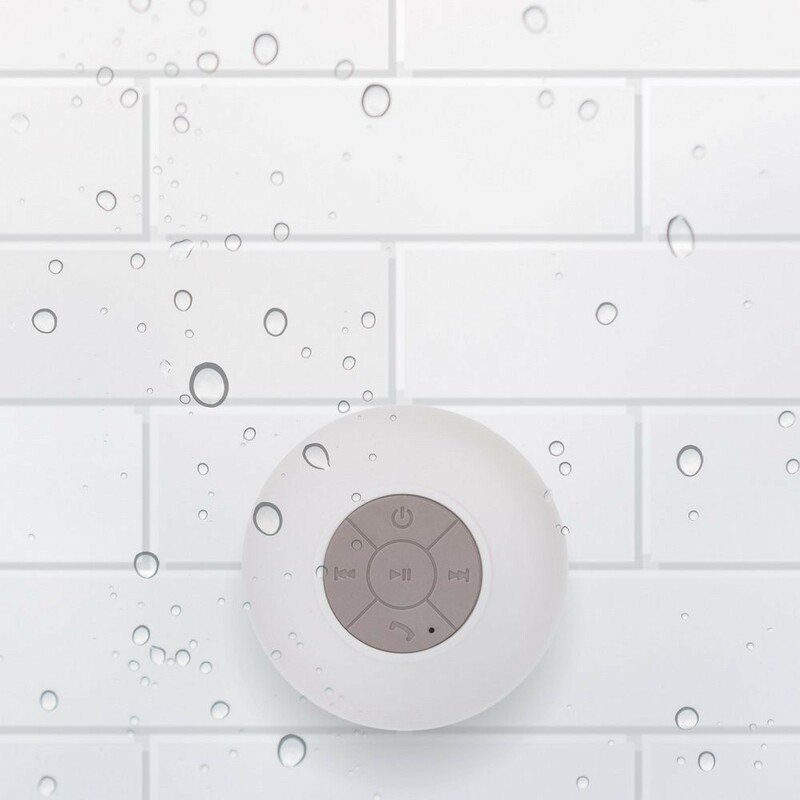 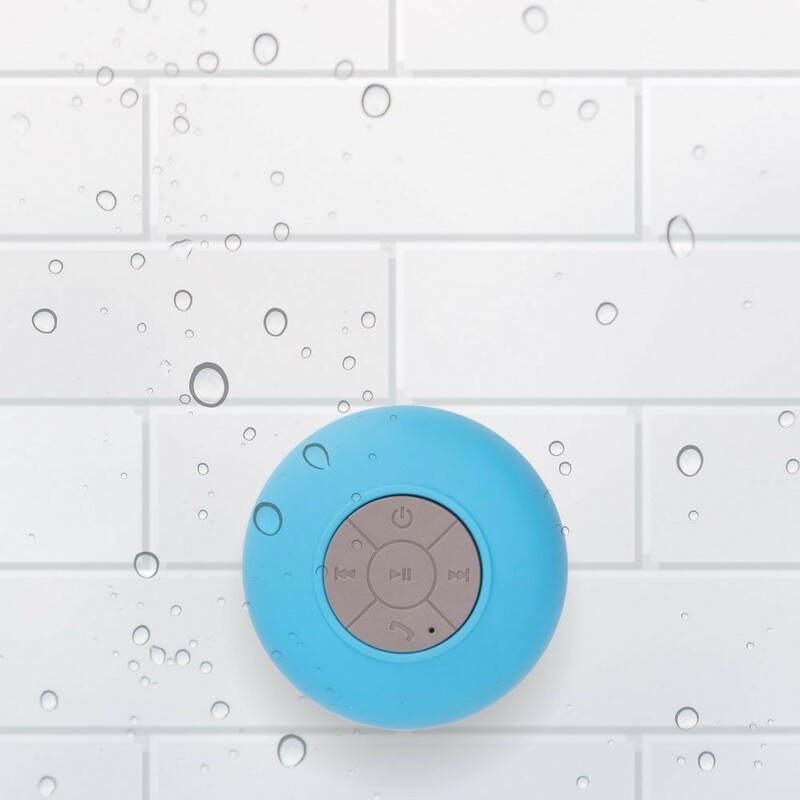 Crank up the tunes for a session of 'shower ballads' with this Wireless Bluetooth Waterproof Shower Speaker. 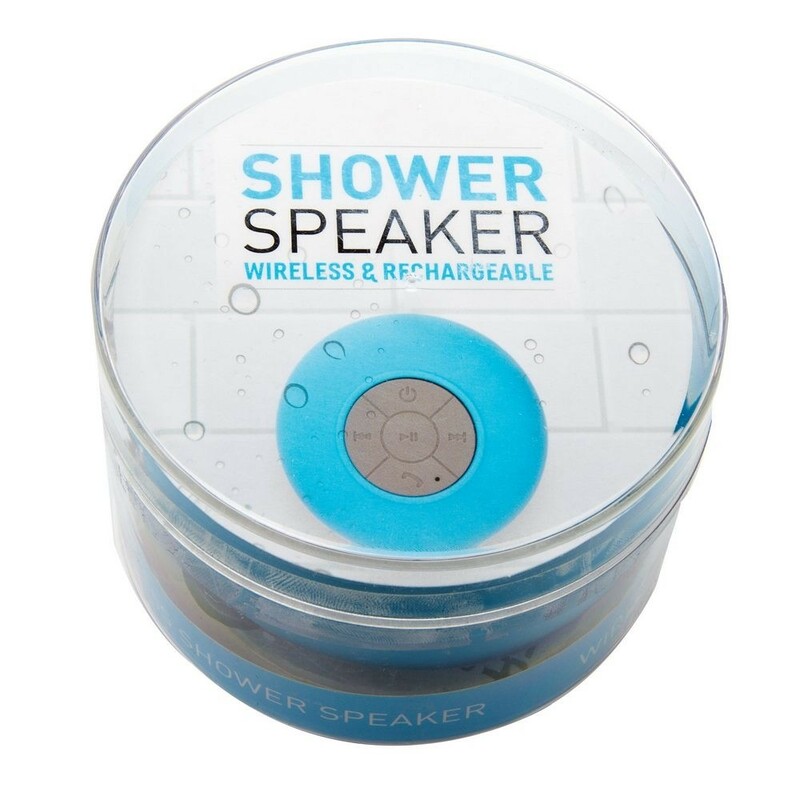 The speaker will stick to any shiny surface thanks to the sucky thing on the back (read: suction cup). 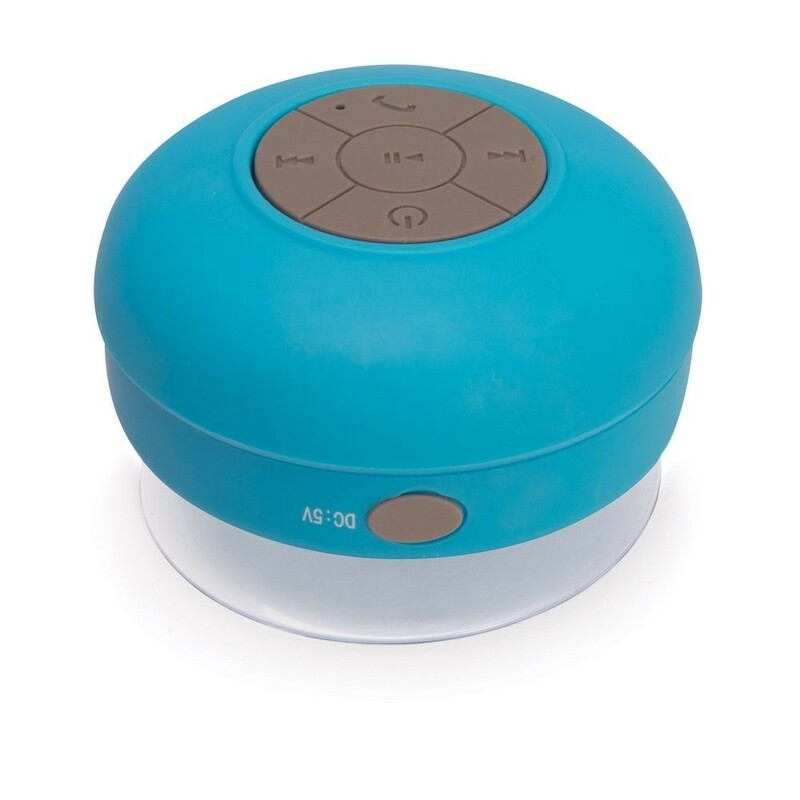 The internal rechargeable battery will last approx 6hrs with a charging time of just 3hrs. 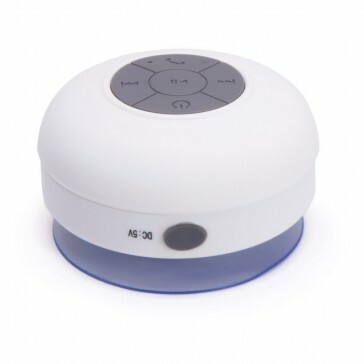 Connect your phone via Bluetooth which will work within a 10M range.